See more photo of this years championships. See all the photos each day. 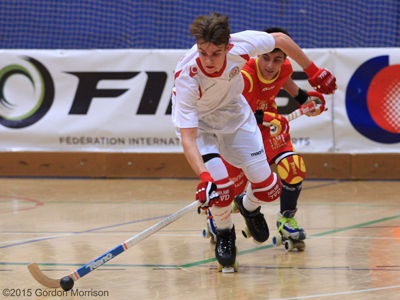 See all my photos from this year’s four day competition at the Eurockey U17 2015 Blanes, Spain. 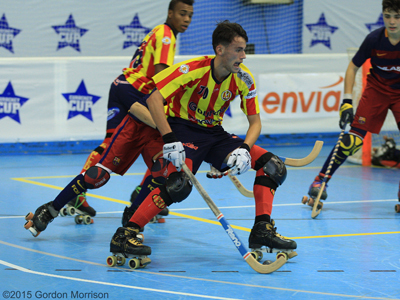 The Under 20′s World Championships 2015 will be held in Vilanova Spain. 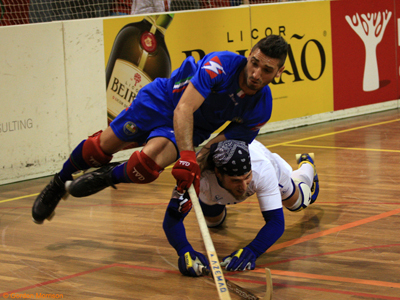 The opening Roller Hockey match is scheduled to start on 19th September at 8.30pm. 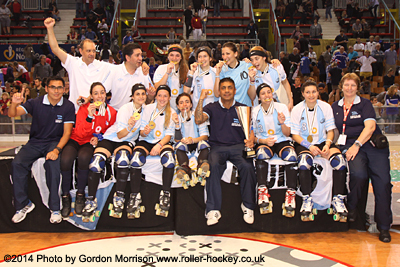 This sixteen team championship is made up of four pools played over seven days starting with Spain v England. We will be covering all the matches with the action photos. The Under 17′s European Championships 2015 is being held in Luso Portugal. 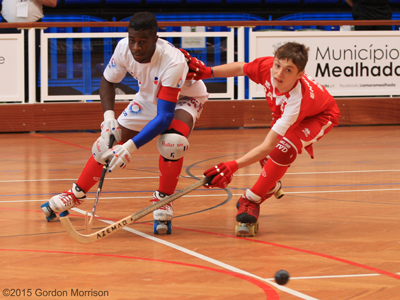 The opening Roller Hockey match is scheduled to start on 6th September at 2.30pm GMT This nine team championship will be a “round robin” over seven days starting with France v England. We will be covering all the matches with action photos. 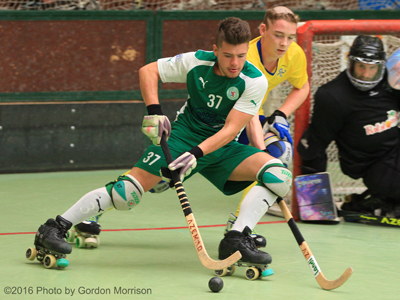 Looking forward to going to the Senior Mens World Championships in La Roche sur Yon, France. Watch this page and for action photos. 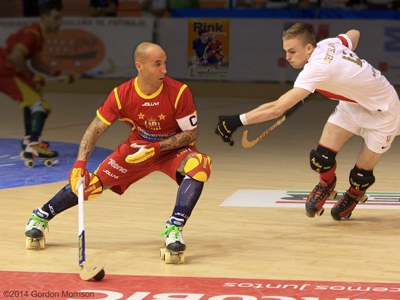 France, Switzerland, Germany, Angola, Portugal, Spain, Italy and the host club Montreux will compete over the holiday weekend for the Coupe des Nations trophy. This biannual event is hosted a few months before the Mens senior World championship which this year will be hosted in France. 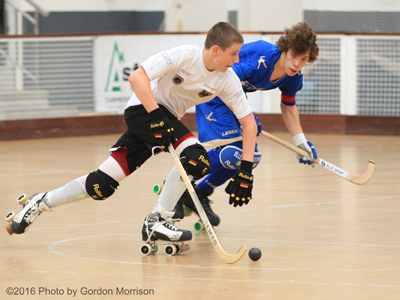 See all the scores and photos here on ROLLER HOCKEY PHOTOS.